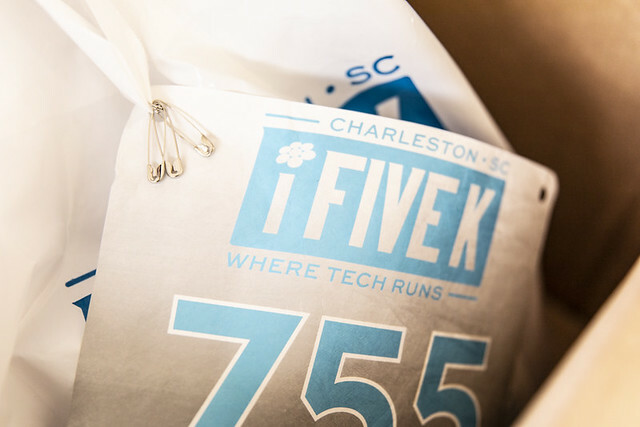 The iFiveK is the favorite race and networking event among Charleston's tech professionals. Since its 2007 debut with 250 participants, the iFiveK had 1,124 participants in 2017. The iFiveK is the only evening weekday race in Charleston, South Carolina. Proceeds from the iFiveK support CODEcamp scholarships and other education related initiatives. The 2018 iFiveK is scheduled for March 22, 2018. You can register HERE.